Quiet and serene community with low HOA dues, heated pool, & clubhouse. This affordable 1+ top-level unit has ample natural light an open but modifiable floor plan, and is upstairs, giving it a feeling or privacy. Covered in authentic 5″ hardwood floors throughout with tile in the kitchen and bath, built-in pantry closet and stainless appliances in the kitchen. 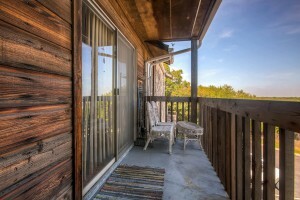 and a peaceful approximately 16’x5′ covered deck offering pleasant views of the surrounding area. Bonus room that can be used as an office/bedroom/fitness area. Lots of off-street parking, beautiful tree coverage, and within walking distance to restaurants, shops, hiking trails, public transportation and more!